Dr. Tyler Schnitzler is a licensed Doctor of Chiropractic. He is a native of State College, Pennsylvania and earned his undergraduate degree from the Pennsylvania State University with a major in Kinesiology. He then attended New York Chiropractic College where he received his Doctor of Chiropractic degree with honors. During his clinical internship in Buffalo, NY, Dr. Tyler provided care to patients at the Depew Health Center and was also privileged with the opportunity to provide chiropractic care to veterans at the Buffalo VA hospital, where he saw many rare and complicated cases that furthered his diagnosis and treatment skills. Dr. Tyler looks to not only get his patients out of pain but ultimately aims to get them back to optimal function so that they can perform at their best in both the sports they love and their everyday activities. In order to do this, Dr. Tyler looks at the how the body is functioning as a whole in order to find the root cause of the patient’s pain. He then puts together an individualized treatment plan that combines manual therapy, joint manipulation, Kinesio-taping, and a rehabilitation exercise plan specifically tailored to each patient’s complaint. 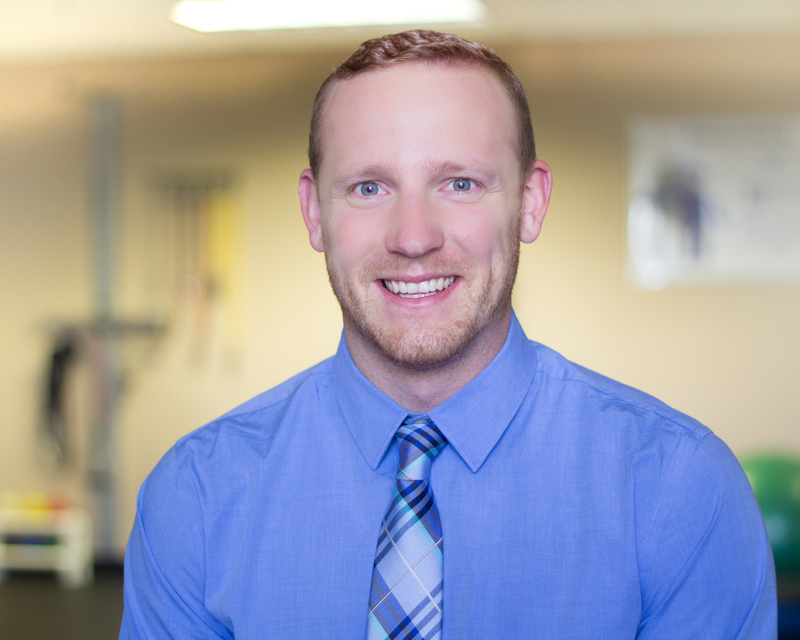 Dr. Tyler is trained in multiple soft tissue techniques, instrument assisted soft tissue manipulation, diversified adjusting technique, and flexion distraction technique. He also holds certifications in Level 1 and Level 2 RockTape kinesiology taping.